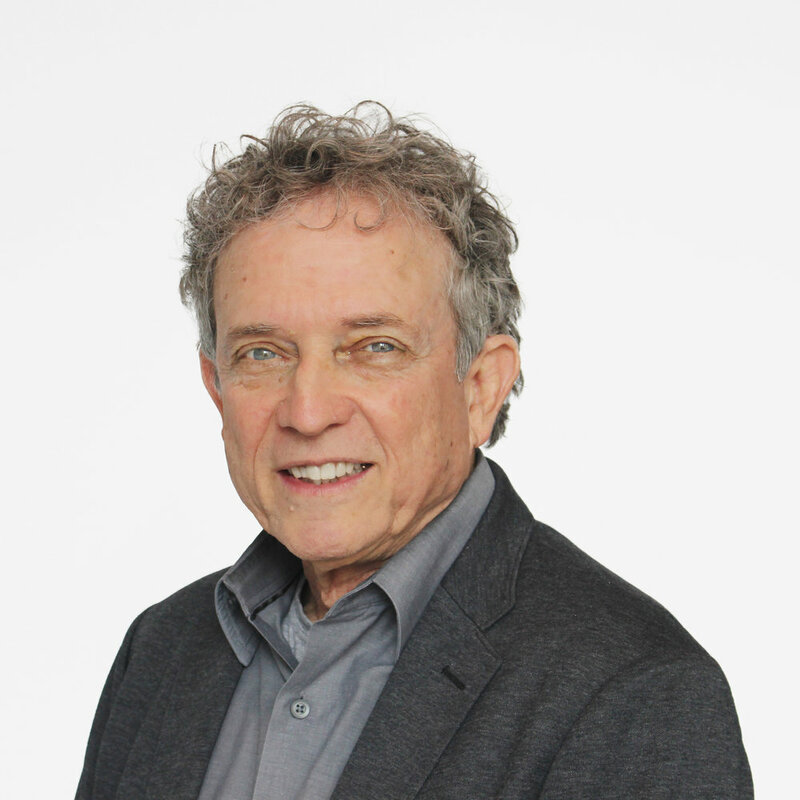 A founding partner of Schwartz/Silver Architects, Warren Schwartz received a Bachelor of Architecture from Cornell University and a Master of Architecture in Urban Design from Harvard University’s Graduate School of Design. He is the project designer of several of the firm’s most honored projects, including the Shaw Center for the Arts and MIT’s Rotch Architecture Library. He is a frequent juror for AIA awards and scholarships. Warren is actively involved in professional and civic organizations including the Boston 400, the Mayor’s Task Force on the Future of the City. He is a former Design Commissioner of the Boston Society of Architects, and is a Fellow of the American Institute of Architects.